Two Contrasting Sky Banners - Day And Night. Vector. Royalty Free Cliparts, Vectors, And Stock Illustration. Image 61544660. 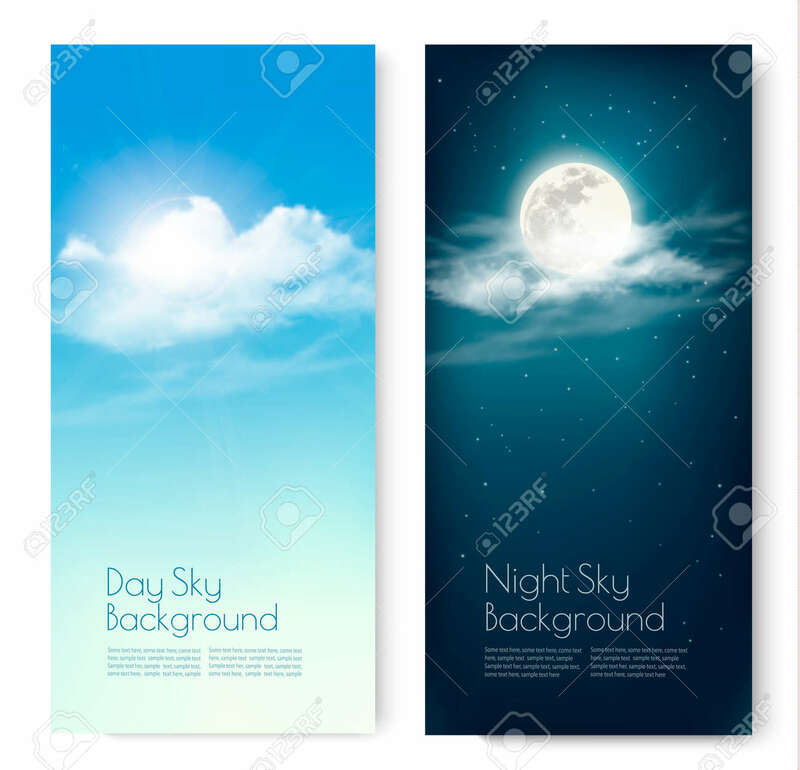 Vector - Two contrasting sky banners - Day and Night. Vector.